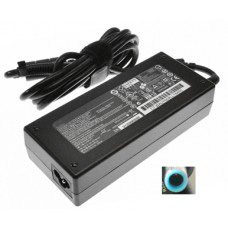 Brand New For 65w MSI Wind Nettop CS 100 AC Adapter. 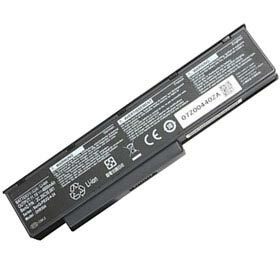 The For MSI Wind Nettop CS 100 adapter is certified by RoHS, CE & FCC for quality and safety. 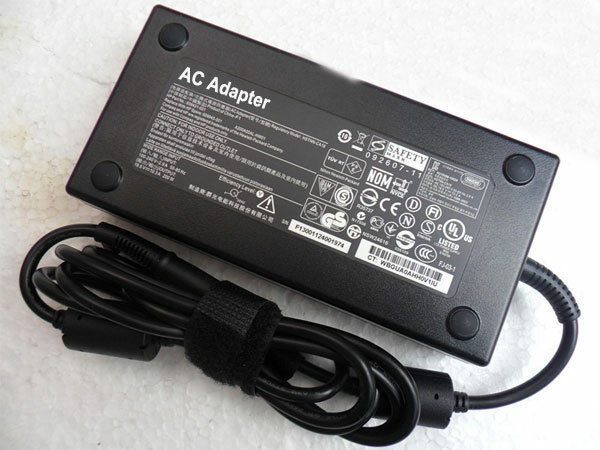 The adapter is protected against overload and short circuit malfunction.This 65w MSI Wind Nettop CS 100 AC Adapter charger guarantees to meet the needs of the original specifications. 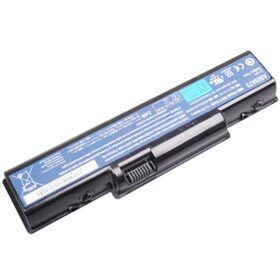 65w MSI Wind Nettop CS 100 AC Adapter power supply is exclusively made with the help of top quality materials that provides highest level of safety, reliability, dependability and adaptability.1 Year Warranty,60 Days Money Back! The AC Adapter comes standard with a free power cord. Get an extra AC Adapter to be kept at home, in the office or in your traveling case. You will never get caught out of power again.We stand behind our product. 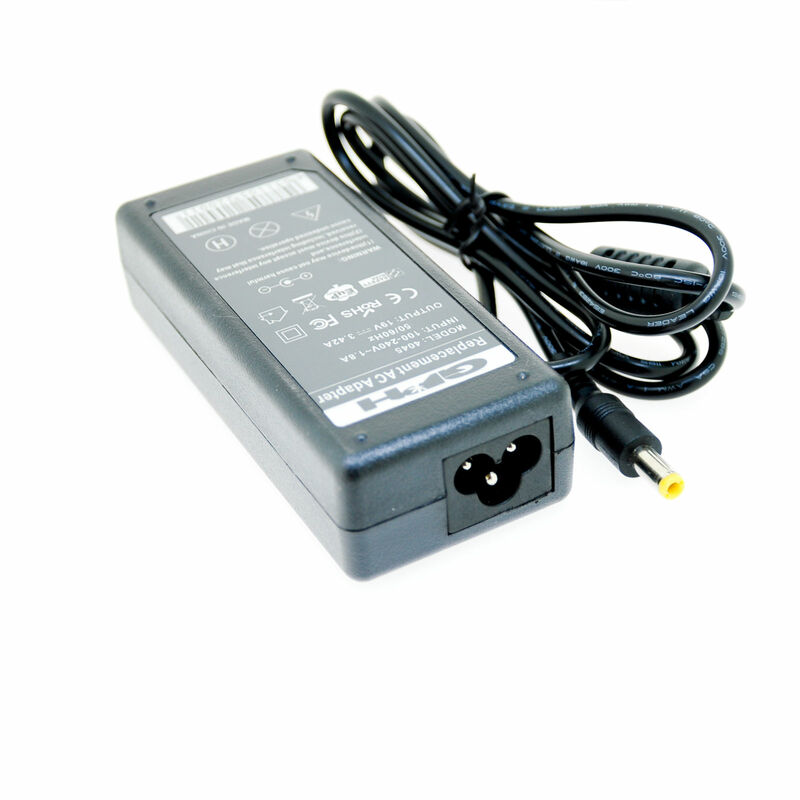 This for 65w MSI Wind Nettop CS 100 AC Adapter comes with ONE Year Warranty and 60 Days Satisfaction Money Back Guarantee against defects in material or workmanship.